Megadeth’s David Ellefson and Anthrax’s Frank Bello joined forces for the new bass-centric band Altitudes & Attitudes and are gearing up for the Jan. 18 release of their melodic, low-end metal debut album Get It Out. As such, the duo have been making the press rounds including snagging the cover of Bass Player magazine’s January issue and taking part in a Hartke Kickback video. 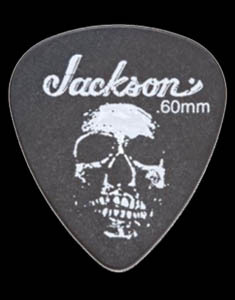 Ellefson dished in both interviews how the project inspired brand-new, state-of-the-art gear. 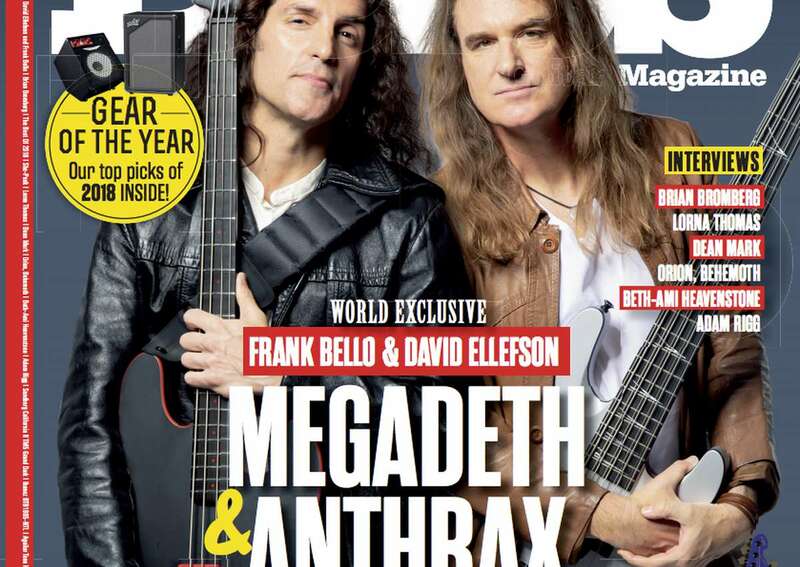 “When we got together on the first session, I suggested we bring as many weird basses to the party as we could,” Ellefson told Bass Player. 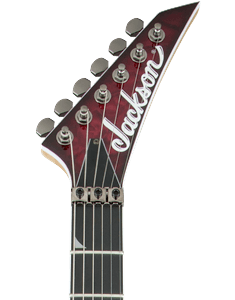 To achieve this, Ellefson quickly turned to Jackson to make a unique, custom 10-string leviathan bass that pairs higher octave strings with traditional ones for a bright, chime-y tone. “Necessity is the mother of invention. We decided to make some songs, which became the band Altitudes & Attitude. 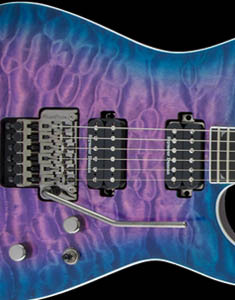 Out of that process, we realized we needed one of these [10-string] basses,” said Ellefson in the Kickback. Ellefson holds down the low end for Altitudes & Attitudes, while Bello provides the rhythm guitar and vocals. 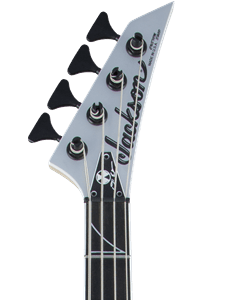 Despite being a veteran thrash metal bassist, the new endeavor offered new and exciting challenges for Ellefson. 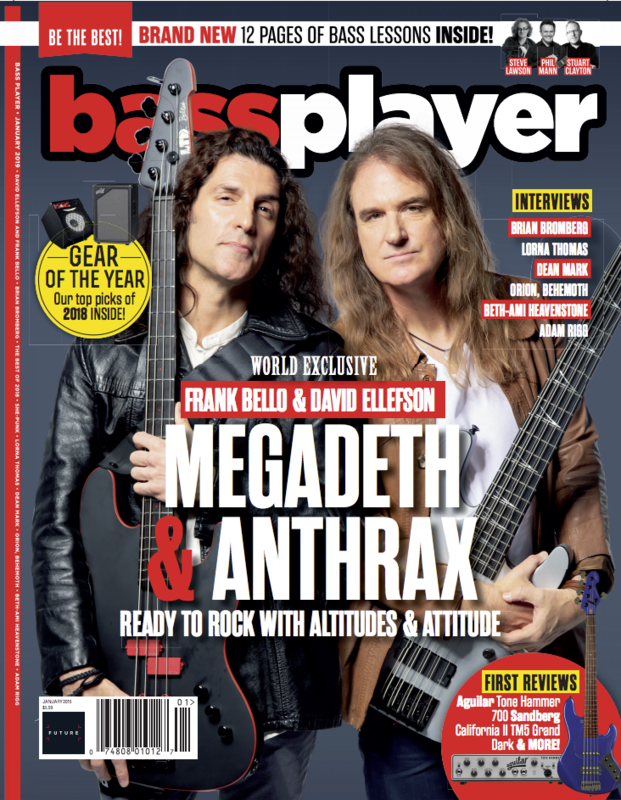 Check out the full Bass Player interview here, and enjoy getting a feel for the new duo with the Kickback video below as Ellefson and Bello speak more in-depth about the project while intertwining impromptu jam sessions.